Jessica Rourke strikes that ideal balance between meticulous organization, flexibility, confidence, and style. 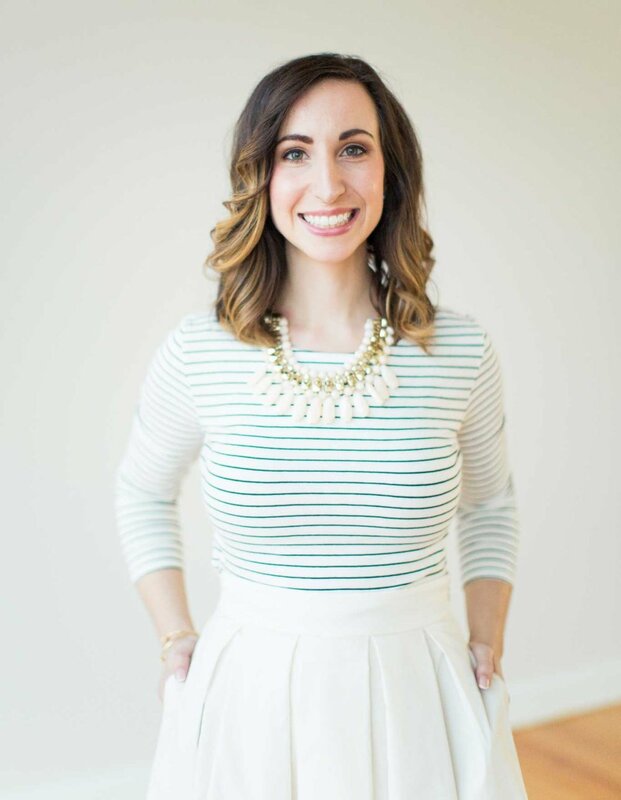 She is impeccable with the details: from dynamic floor plans and unexpected color palettes to the event timelines and vendor coordination. When it comes to planning and executing a seamless and cohesive event, she is the best in her field. Not only that, but she is kind, generous, and approachable. To have the opportunity to walk alongside Jessica and to learn how she makes it all happen, would be a dream for any aspiring planner." Jessica is not only a pleasure to work with, but also has an exquisite sense of style. Jessica has a calm demeanor, which is so meaningful when planning a wedding! I have worked with Jessica in many different capacities and have always had wonderful experiences. She is creative, talented and most importantly kind! Working with Jessica on the day of a wedding is a breath of fresh air. She is always calm and collective through the planning process and wedding day. “Calm" and “collective" is great, but “Fun” on top of “Calm" and “Collective"? Y’all, it doesn’t get better! This girl is amazing at what she does, and she is one of the most stylish and innovative people I know. She is a blast to work with. Jessica is a treasure in the wedding industry! Everything Jessica Rourke does it top-notch. I have contracted Jessica to run The School of Styling from a behind-the-scenes standpoint numerous times, and I can confidently say she is one of the hardest workers I've ever met. She has also joined us as a speaker at multiple workshops, where she has brought information and experience that has sharpened and transformed our attendees businesses. Her aesthetic and design sense is impeccable, and I trust her opinion wholeheartedly. 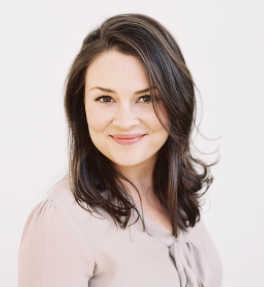 Jessica is an amazing leader in this industry and a trailblazer for styling and event planning!" Jessica gets to know each bride/groom & brings their love for one another to life. From the flowers to the photography & hair/make-up vendors that she connected us with... she understood our vision & orchestrated the most amazing team! On the Wedding Day, I was able to take in everything that we had been planning for months, the conversations I had & the emotions that I was feeling. 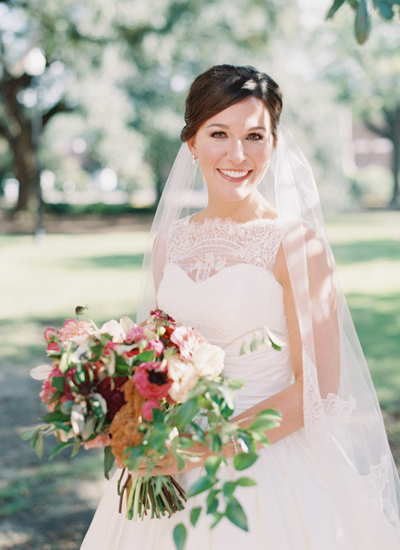 She has such a calm demeanor, that it would make any anxious bride feel at ease. I was so thankful to have Jessica help us through the entire wedding planning process... we couldn't have done it without her!! I truly wish I could be her bride forever. I could not have had my perfect wedding without Jessica Rourke. Her professionalism and knowledge made everything I wanted come to life. She is so great to work with. She is always willing to go that extra step to make sure things happen. I felt completely at ease the entire 11 months of my engagement having her to work with. Her ideas and connections are show stopping and absolutely beautiful. I truly loved every second of the planning process with her! Jessica is so much fun to work with and makes the overwhelming process of planning a Wedding incredibly easy and fun! Every single detail of my wedding was stunning and the whole process was so easy. I am telling you not only will she be the best Wedding Planner in the whole world but you will want her as your best friend too!